A new law is making its way through the Florida legislature that will close a loophole that many feel has been open too long. Many feel that drunk or drugged drivers have gotten the word that it’s better to flee the scene of a collision and escape the severe penalties of a DUI and wait until they’re sober to turn themselves in on the less severe charge of Leaving the Scene of a Collision. The bill is known as the “Aaron Cohen Life Protection Act.” Aaron Cohen was a bicyclist who was struck and killed by a motorist who fled the scene of the collision in February of 2012. The driver turned himself into authorities a day later and was charged with leaving the scene of a collision. There is no way to know if the driver had really been under the influence but, if he was, the period between the collision and turning himself into authorities gave him plenty of time to sober up. He was eventually sentenced to just under a year in jail. Had he been charged with DUI Manslaughter, under Florida law, he would have had to serve a minimum of four years in prison. Ten years if the crash results in the death of a person. Participate in a driver education course relating to the rights of vulnerable road users relative to vehicles on the roadway. 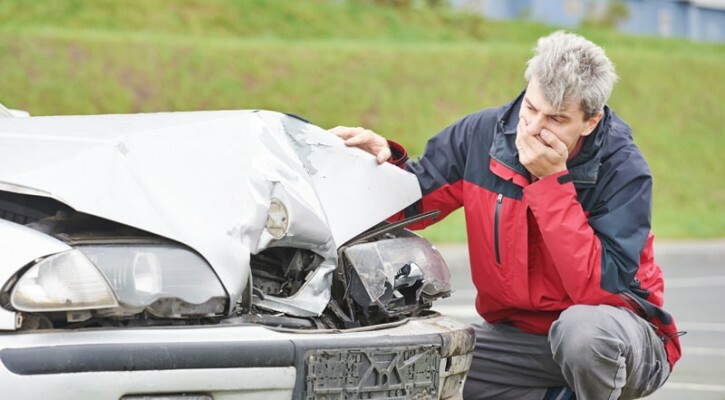 Serve 120 community service hours in a trauma center or hospital that regularly receives victims of vehicle accidents. Pay restitution to the victim or victim’s family (this is in addition to fines, court costs, etc.). For more information on the bill visit the Aaron Cohen Law website.